May 9, Manila - In less than a month, the world’s most anticipated love story from the worldwide tearjerker book of the same title – “The Fault In Our Stars” will finally open in Philippine cinemas on June 5. Already marked on everyone’s calendar who had been touched, moved and affected by the young adult bestselling novel by John Green, June 5 marks the larger-than-life infinites of Hazel and Gus’ (played by Shailene Woodley and Ansel Elgort) on the big screen. “The Fault In Our Stars” is the story of two remarkable teenagers who fall in love and embrace life despite the strong odds against them. Both are smart, funny and sarcastic. When they meet at a support group, Hazel Grace Lancaster is instantly smitten with Augustus Waters. The feeling is mutual. Hazel is battling cancer; Augustus is in remission and has been given the all clear from his doctors. 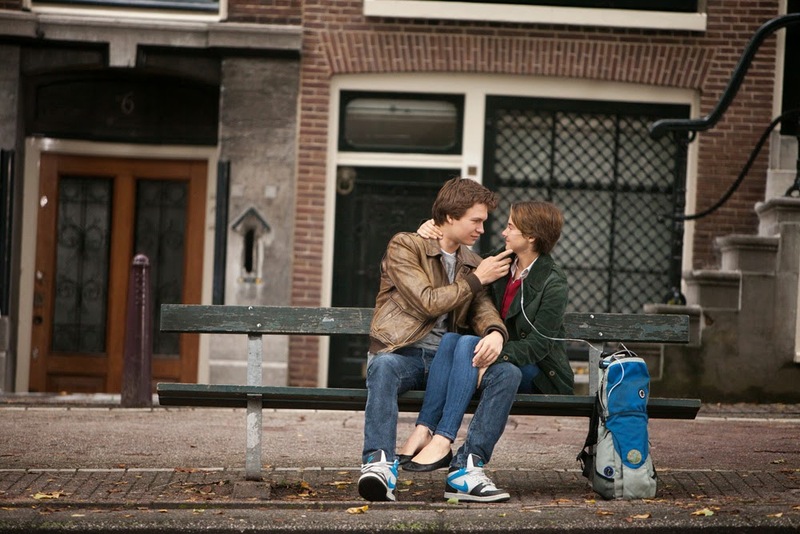 Despite dealing with serious health concerns on a daily basis, health doesn’t dominate life for Augustus and Hazel. Far from it. They are normal teenagers, excited about first love and getting to know each other. It’s clear from the start that there is strong chemistry between this attractive pair. They don’t see eye to eye on everything, but their connection is powerful and they both have a great sense of humor about their circumstances. 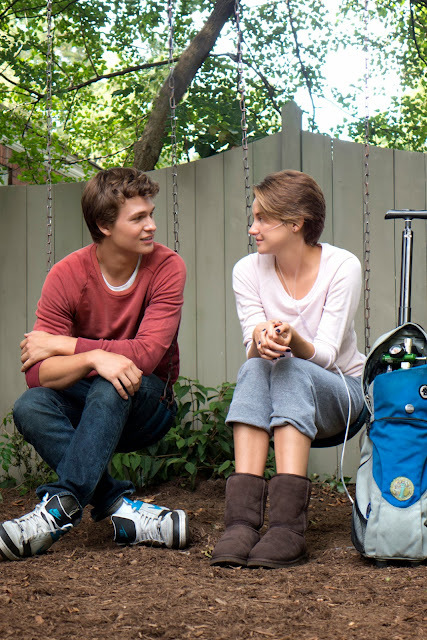 Shailene Woodley takes on the role of Hazel Grace Lancaster. The young star of “Divergent” and “The Descendants” says “The Fault In Our Stars” will forever leave a lasting impression on her. “It was truly one of the biggest honors of my life to be a part of this project. Both the film and novel explore the most powerful and universal themes. The story taught me that all is fleeting, that nothing is guaranteed, and that however long or short a life you live, it is the small moments that mean the most. Woodley worked hard to capture Hazel’s many shadings and complexities. “Shailene understands Hazel so deeply,” says Green. “She gives a raw, honest and totally unselfconscious performance. I’m so grateful for what she’s done with the character. In addition to capturing Hazel’s many qualities, Woodley was tasked with conveying her physical limitations, chief of which is her need to be hooked up to a cannula – a flexible tube attached to an oxygen tank. Here, again, Woodley’s research was important. “I met with a lot of people who had been on oxygen, one of whom said it was like breathing through a straw,’” she comments. “Hazel is somebody who knows who she is and understands at a young age that life is fleeting and that none of it matters really and that we’re all insignificant. She realizes that to waste your time worrying or stressing about anything, or trying to make a mark on the world is just a waste of time, because there’s no way to guarantee anything. So she lives for the small moments and she appreciates those moments. I think it is a huge thing for someone to understand that at such a young age. I found the character very inspiring. And I really related to her sarcasm and dry wit,” concludes Woodley.. Check 20th Century Fox’s social pages for a daily dose of inspiration from the stars – Facebook/20th Century Fox (Philippines), YouTube/20thCenturyFoxPh and Twitter/@20centuryfoxph.